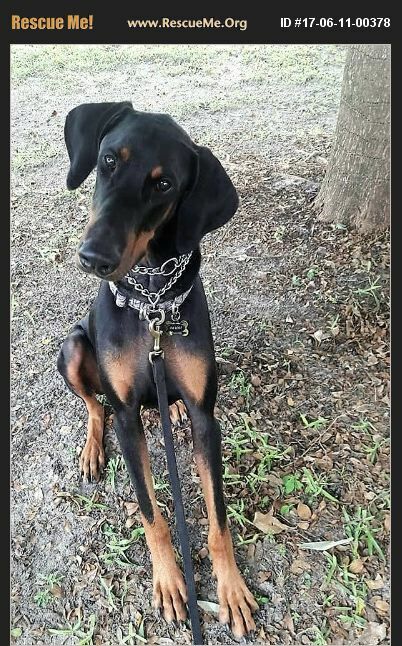 King is a one year old cropped and docked male Doberman. He is a very strong dog who would benefit from an experienced Doberman handler. He would do best in a home without small animals or children.